I was honored when Simona of Sygic Travel asked me to be featured in an interview. I’m always thrilled to chat about travel since I consider it to be one of my passions. 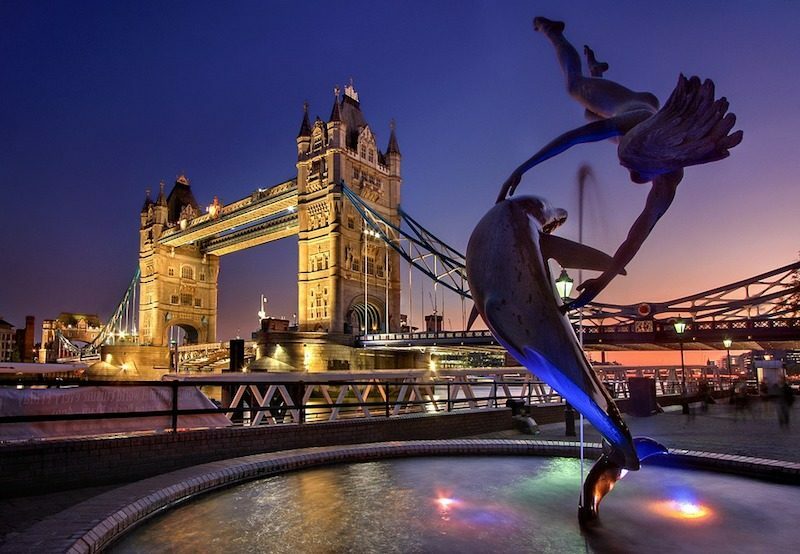 I realized my love of travel more than 25 years ago when I jetted off on my very first trip across the pond to London. Fast forward to today, and every trip I take continues to shape who I am as a person. In our chat, I reveal the top places I want to travel to right now (I am hitting one next month! ), the things I never leave home without, and what I like least about traveling. Read my interview with Simona of Sygic Travel here. 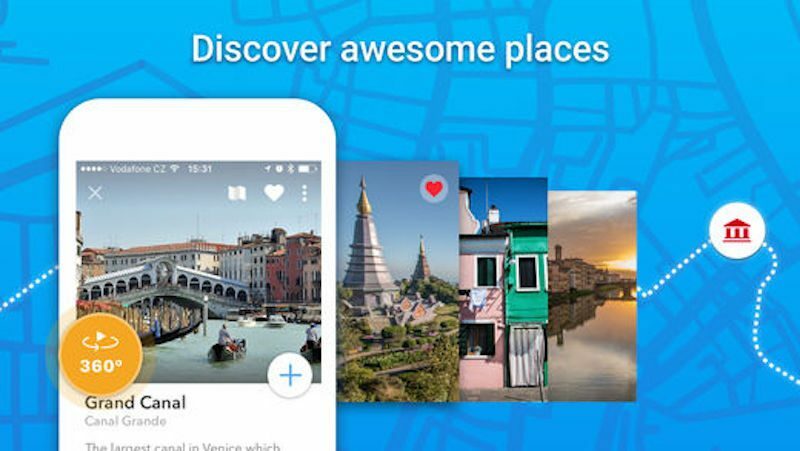 Sygic Travel is an app that allows globetrotters to build their own itineraries, discover sights and attractions, as well as download offline maps for navigation. Most of us can use some help getting around foreign places, whether we’re walking, driving, or taking public transit. Offline maps are a must for me when I’m traveling in another country. I’ve navigated through Paris, Barbados, Milan, Switzerland, Austria, and Germany using offline maps. Sygic provides maps of more than 200 countries. Millions of people use Sygic’s web planner as well as their iOS and Android apps to plan their vacations and travels. 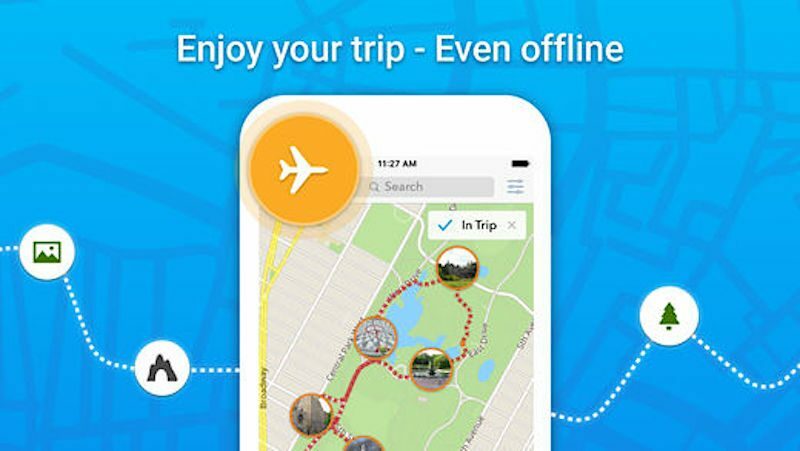 Download the Sygic app on iTunes or Google Play before your next getaway. Where are you headed in 2018? Also, if you want to take an international trip for the first time, I recommend reading this post. 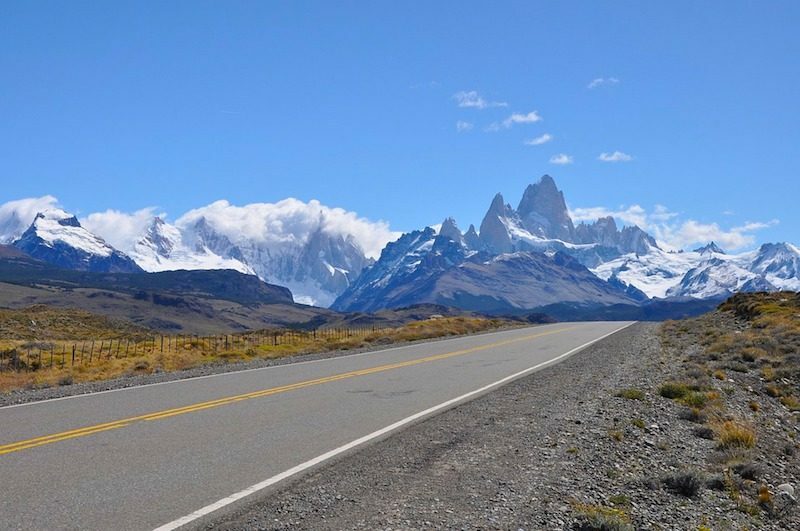 And, these travel photos could hopefully inspire you to book your next trip.